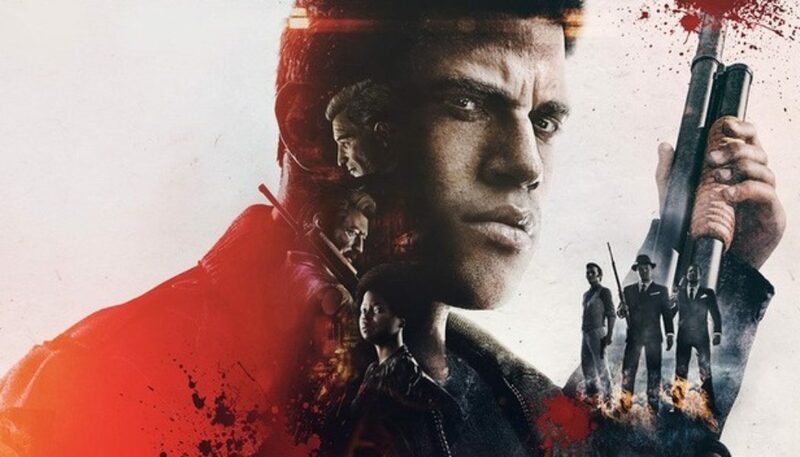 2K and Hangar 13 yesterday released the E3 2016 Accolades Trailer for Mafia III, which received more than 60 awards and recognitions at E3 2016, including a nomination for Best Action/Adventure Game from the Game Critics Awards. The trailer gives viewers a look at the upcoming open-world crime game, releasing on October 7, 2016. There’s only so far down a man can go. Now Lincoln Clay will declare war on New Bordeaux’s Italian Mafia, taking it apart piece by crooked piece. Soon Sal Marcano will learn what it feels like to lose everything. Mafia III is an upcoming action-adventure video game developed by Hangar 13 and published by 2K Games. It is the third installment in the Mafia series, and the debut title for Hangar 13. Set in 1968 in the city of New Bordeaux, a fictional recreation of New Orleans. The story revolves around Lincoln Clay, an orphan and a Vietnam War veteran, who is on a quest to build a new crime organization to confront the Italian mob.